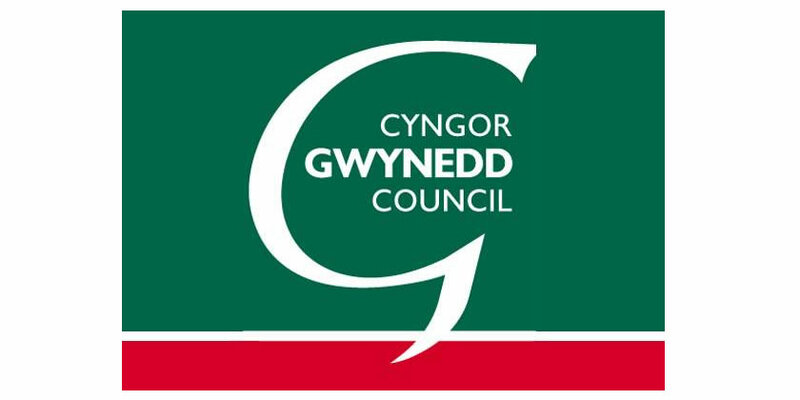 A group of residents are eager to hear from anyone from the area who wants to contribute towards ensuring the successful use of the artistic and community resources located on the new Godre’r Berwyn campus in Bala. As part of the of the new school campus, there is a dedicated space for the arts which includes a dance studio and a theatre which has a digital projector to show films. Councillor Dilwyn Morgan, who represents Y Bala on Gwynedd Council, said: “It’s great to announce that the theatre on the Godre’r Berwyn campus will be called Theatr Derek Williams and the studio will be called Stiwdio Buddug James: two people who gave a lifetime of service in developing the performing skills of so many young people in the area. The community group will work with Ysgol Godre’r Berwyn and Gwynedd Council to develop a business plan for Theatr Derek Williams and Stiwdio Buddug James. It is also the intention to employ a co-ordinator who will be responsible for marketing and organising a programme of events. As more activities are being held in Theatr Derek Williams and Stiwdio Buddug James, the group is eager to hear from local artists who are interested in exhibiting their artwork in the entrance area. The artistic and community space at the Godre’r Berwyn will include an open foyer with a shop/bar for special occasions. Theatr Derek Williams includes a space that can sit 300 people for concerts and theatrical performances. The modern cinema space that will be available in the near future can sit 120 people.